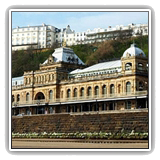 The Kensington Guesthouse is marked here on this map, which also shows the Railway Station and some Scarborough landmarks such as Peasholm Park, the castle and the open-air theatre - all within walking distance. 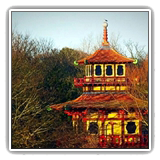 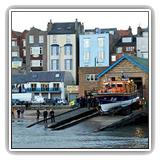 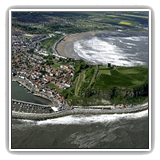 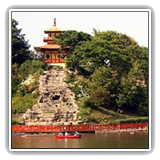 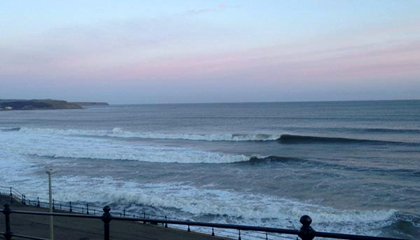 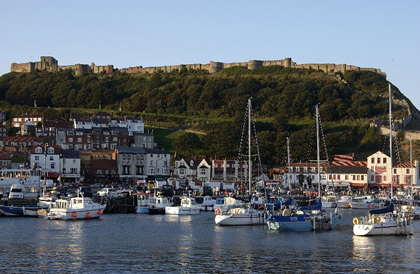 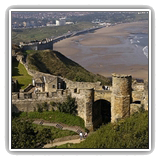 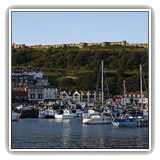 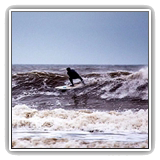 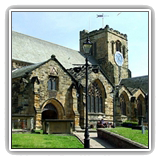 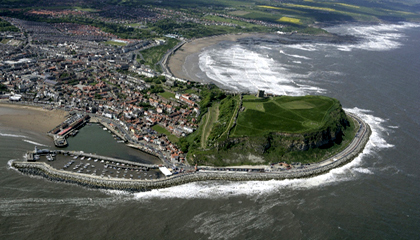 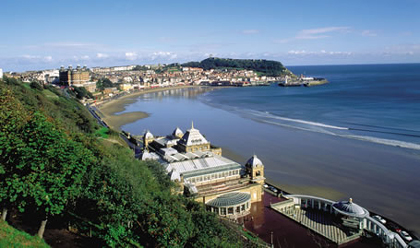 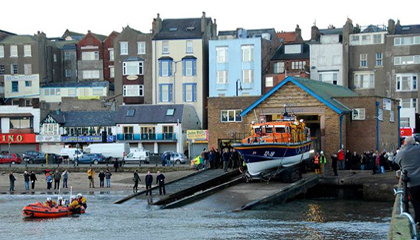 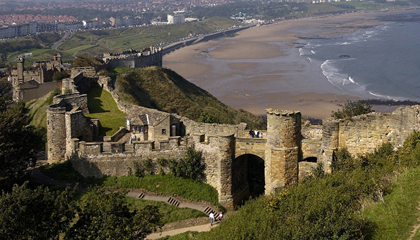 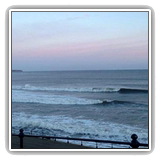 Scroll down the page to see Scarborough's location on the East Yorkshire coast. 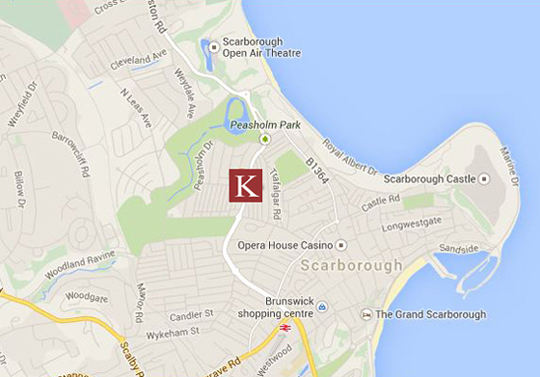 Enter your postcode at this link to get door-to-door directions to The Kensington. 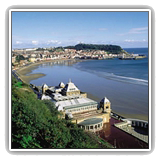 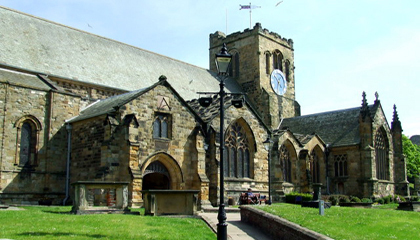 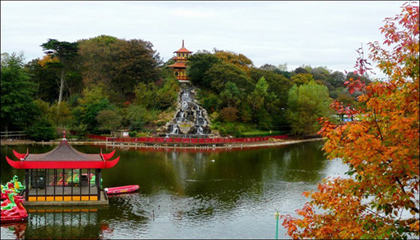 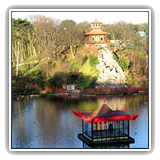 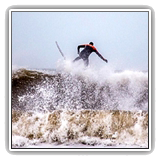 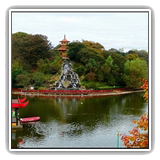 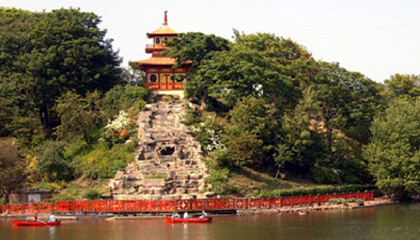 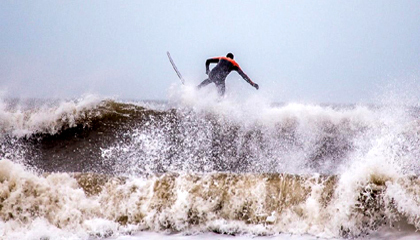 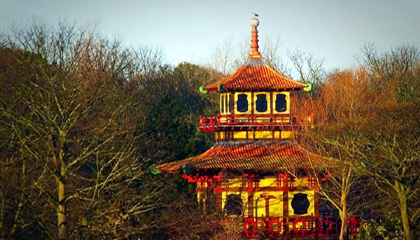 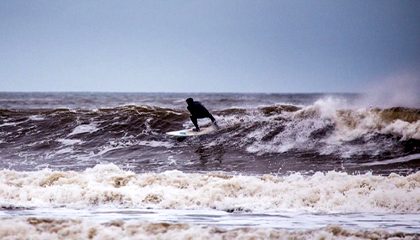 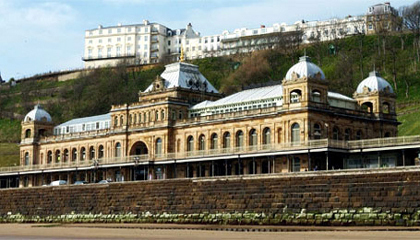 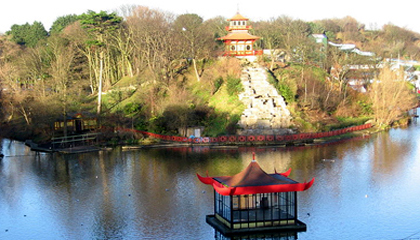 The Kensington is just a short walk from Peasholm Park and the North Bay, which has magnificent conditions for surfing, and is along the coast from Sealife, Scarborough Castle, the Spa, and St. Mary's Church, home to the grave of Anne Bronte.